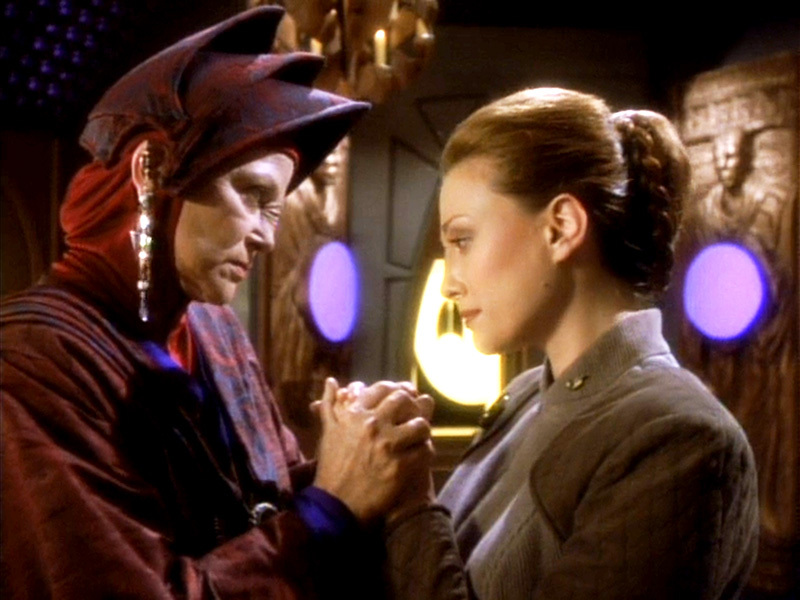 A Bajoran spiritual leader takes issue with classes taught to schoolchildren on Deep Space Nine. But is it religious conviction or ruthless ambition that drives the contentiousness? This week, In the Hands of the Prophets is in the Mission Log.